Well the day didn't go to plan plenty of man hours on the ground for very little colour. Plenty of research done and back out there tomorrow, in the hope of something special. 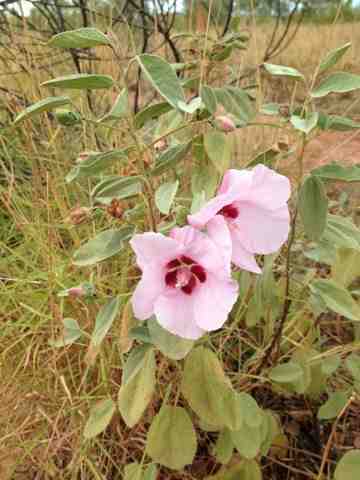 Talking of something special this should brighten up your day,the desert rose in full bloom. The scenery out here is something else.